The moment has come and the Majestic Funeral Home Family has been given the solemn duty to announce, that Mr. Robert Leandious Jacobs is no longer troubled with the cares of this world but he is now resting among the Heavenly Host. Mr. Jacobs began his life of everlasting peace on Friday, while resting at Cape Fear Valley Medical Center in Fayetteville. 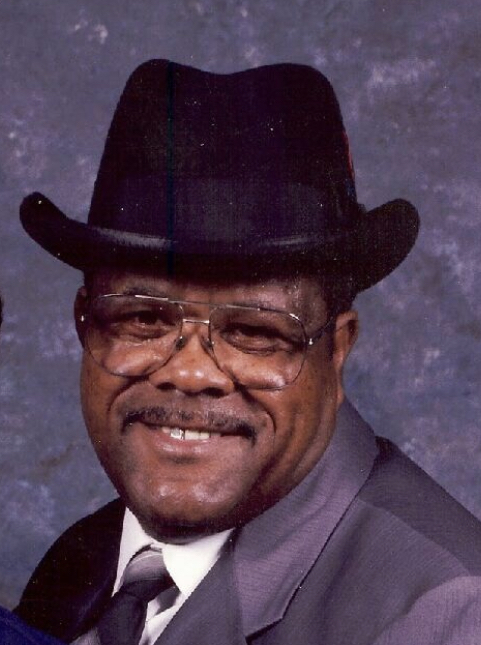 Robert leaves to cherish his memories: four children: Joyce J. Carlton of Fayetteville NC, Jacqueline Henry (David) of Bolton NC; Tammy J. Bell (Kevin Sr. ) of Creedmoor, NC and Talise Livingston of Bolton, NC; eight grandchildren: Alphonso Swindell Carlton, JaLisa Henry, Asha Bell, David Henry Jr., Kevin Bell Jr., Tyrese, Tyra Livingston and Logan Bell; one brother: Rev. Roger Jacobs of Bolton, NC; one sister: Eloise Dantley (Avon) of Waldorf, MD; six sisters-in-law: Audrey Graham, Georgianna Smith, Ruthie Smith and Vina Jacobs all of Riegelwood, NC, Thelma Smith of Linden, NJ and Grace Smith of Newark NJ; four brothers-in-law: Clifton Smith (Thelma) of Linden, NJ, Joseph Smith of Providence Forge, Va., Thomas Pointe of Hopewell Va. and Troy Brooks of Bolton, NC and a host of nieces, nephews, cousins, friends and a Special Thanks to his caregiver: Rose M. Clark of Fayetteville, NC. Guests will be accepted at 23691 Andrew Jackson Hwy., Bolton, NC. Majestic Funeral Homes’ Riegelwood campus is serving the Jacobs and connected families with distinguished class and genuine compassion.